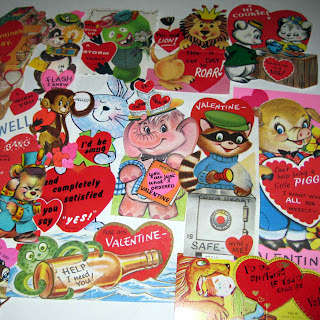 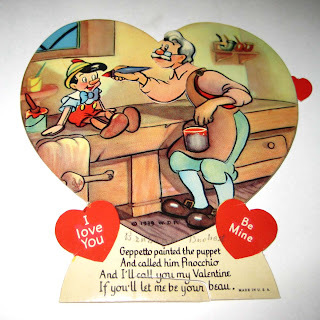 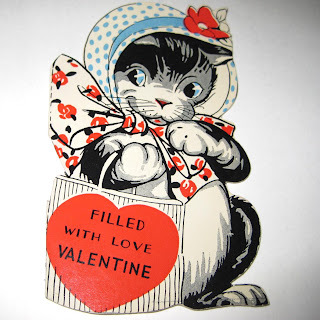 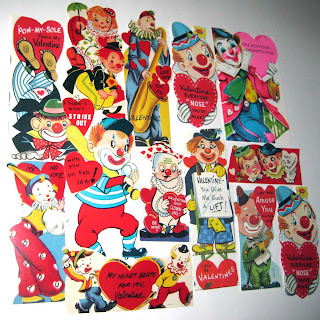 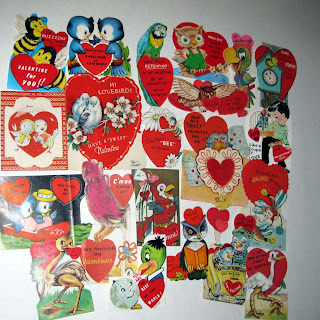 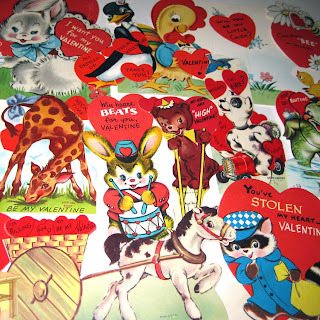 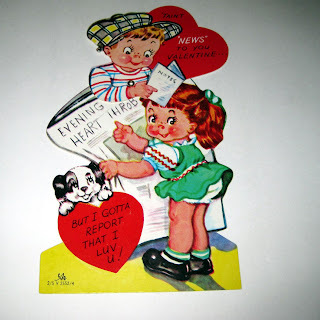 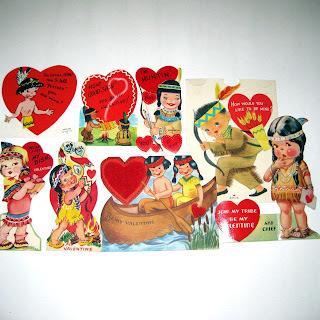 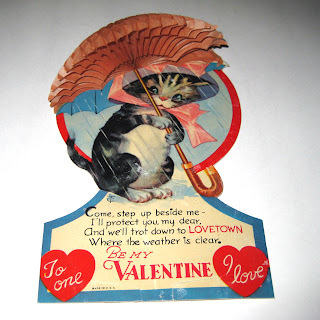 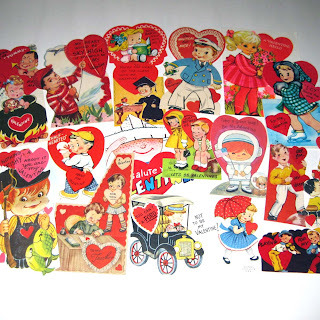 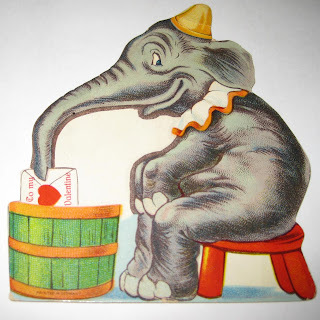 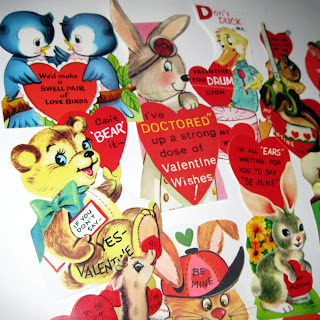 I have spent most of the day adding even more vintage valentines to my etsy shop! 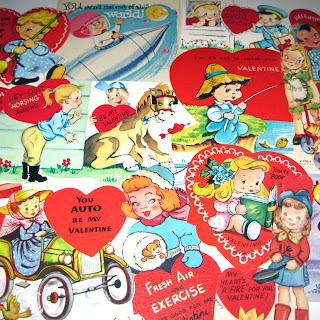 Some are groupings I have put together and others are singles...special ones such as mechanical, German and honeycomb! 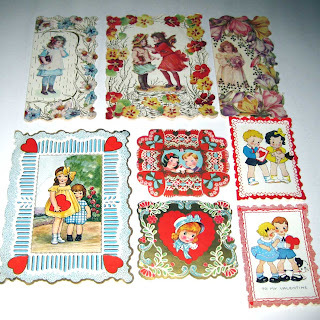 Take a stroll over to grandmothersattic!